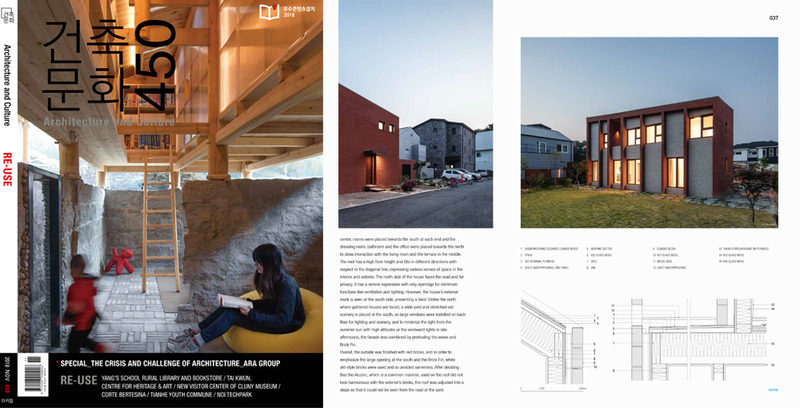 Beetle is featured in a monthly architecture magazine, “Architecture and Culture Vol. 450”. 파주 주택 물방개가 건축 월간지 “건축 문화” 450호(11월호)에 소개되었습니다.